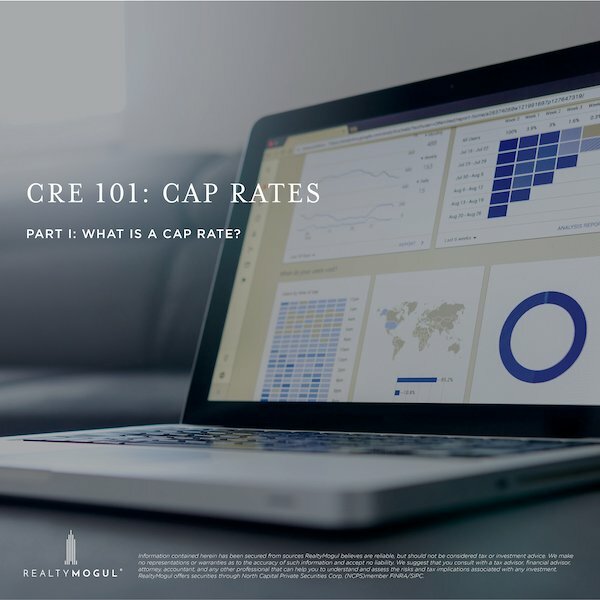 Cap Rates are easy to calculate (Net Operating Income/Value), but problems can arise if different ways of calculating NOI are used. 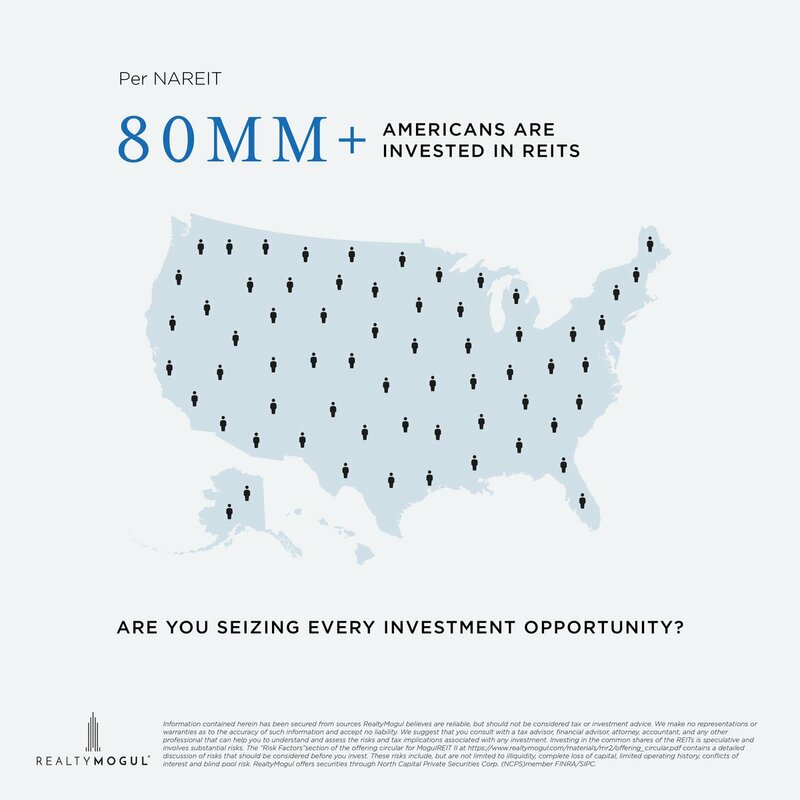 Are you one of over 80 million Americans invested in a REIT? 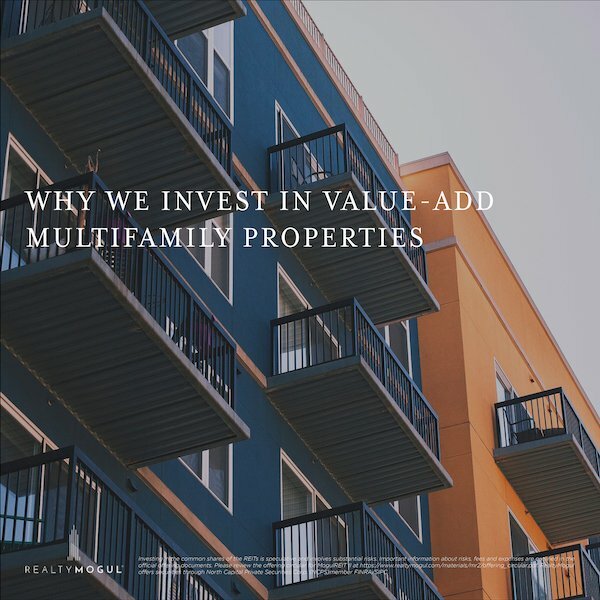 MogulREIT II focuses on a strategy based around Value-Add Multifamily Investments and has paid its investors annualized distributions of 4.5% since inception. 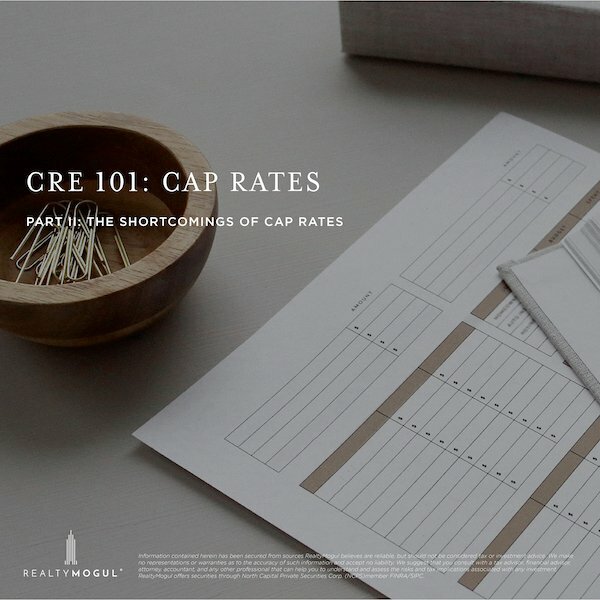 Capitalization Rates are often used by real estate professionals to quickly and easily calculate value, but they are not without their shortcomings. 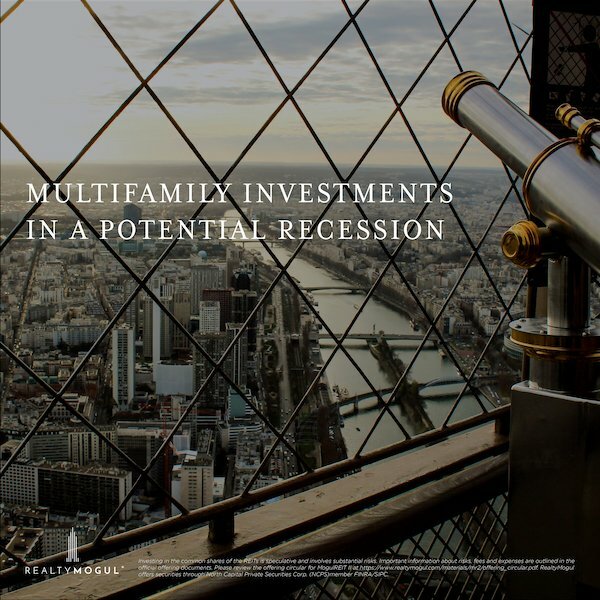 Do you know how multifamily real estate was affected by the 2001 and 2008-2009 recessions? 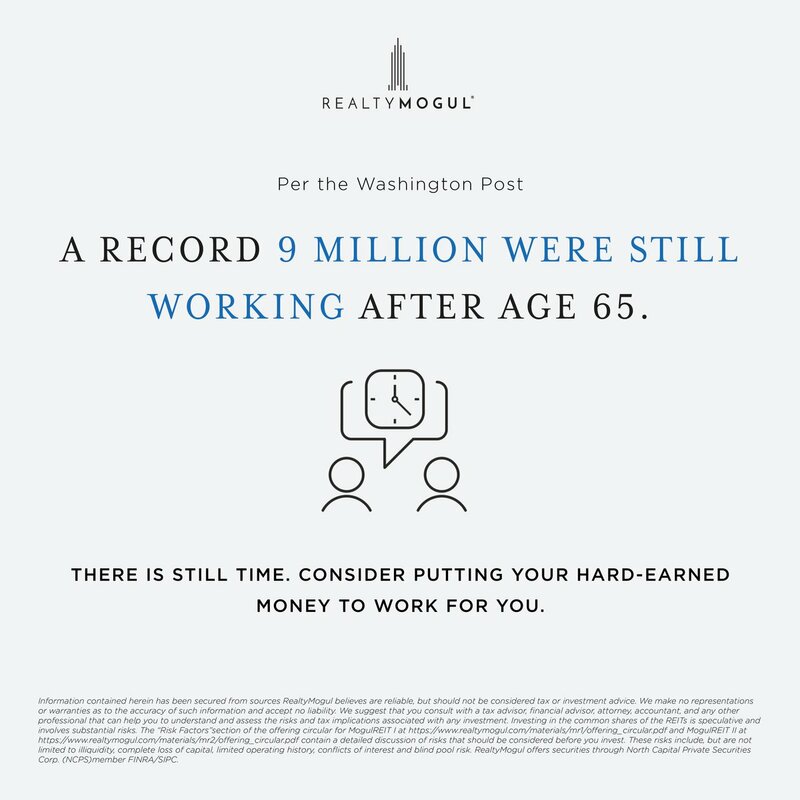 Wouldn’t it be liberating to earn potential passive income while on vacation or even while sleeping? Investing in REITs may give you the ability to earn potential passive income with minimal effort. There are only two weeks left to contribute to your retirement accounts for the 2018 tax year. 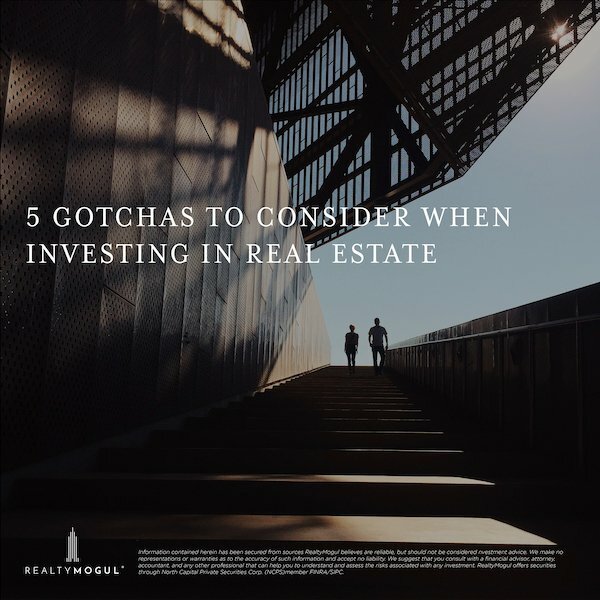 How do you determine whether a real estate investment is too good to be true? There are certain indicators that may help investors identify these riskier investments. 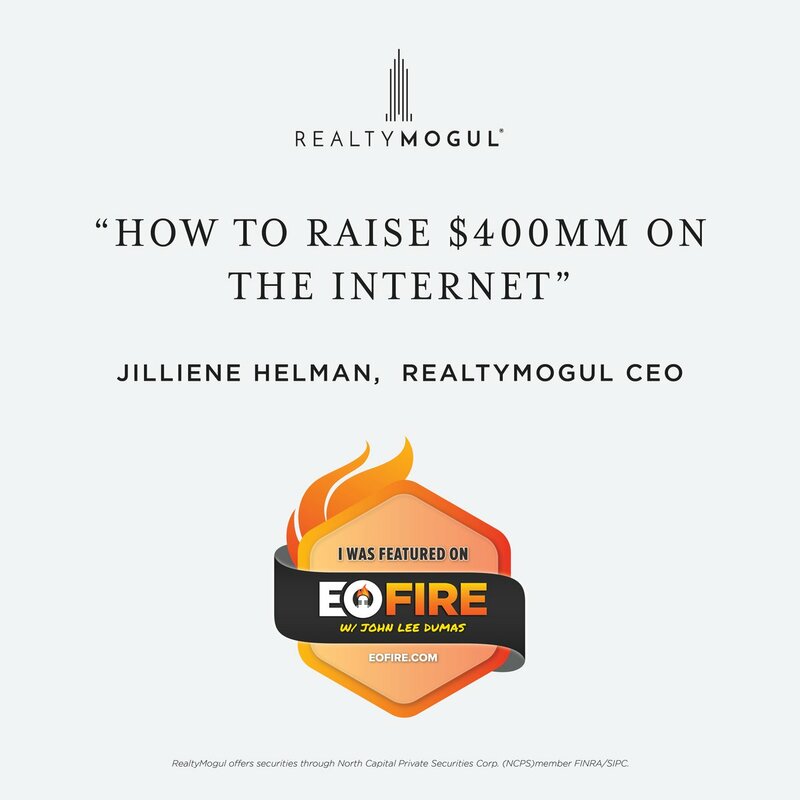 Our CEO was recently interviewed by John Lee Dumas on the Entrepreneurs On Fire podcast. 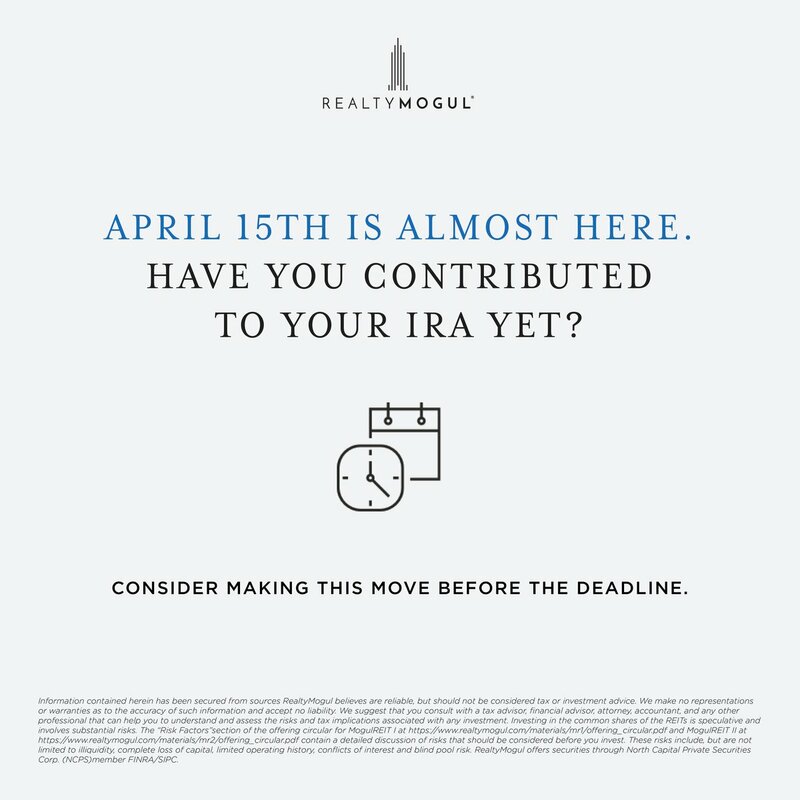 With April 15 coming up soon, there are only three weeks left to contribute to an IRA. Your contributions to an IRA may be tax deductible. Consult with a tax advisor for more details. 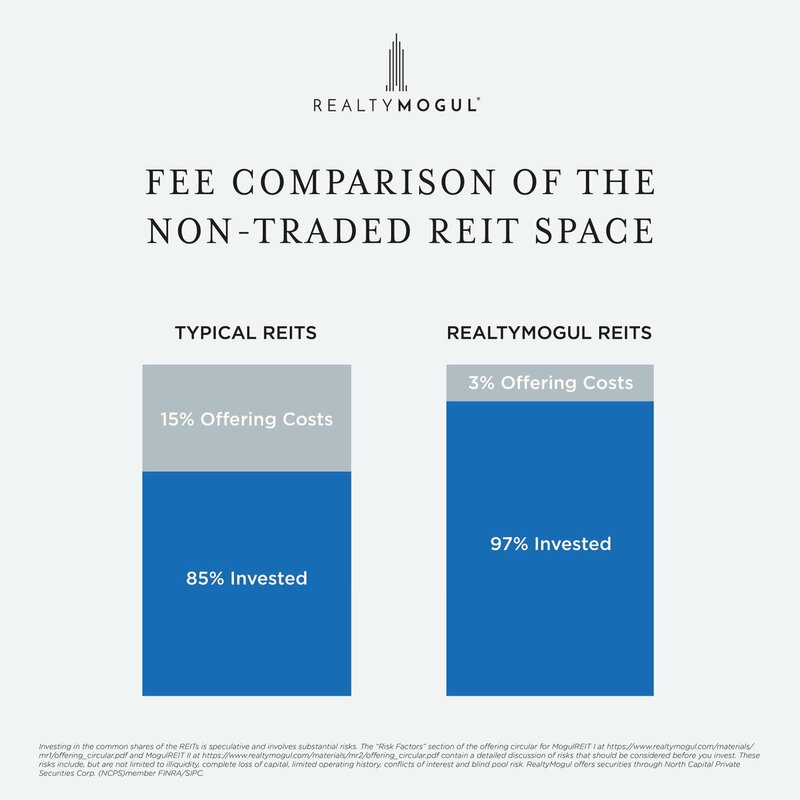 Non-traded REITs typically charge additional commissions or broker-dealer fees upfront up to 15% per FINRA. 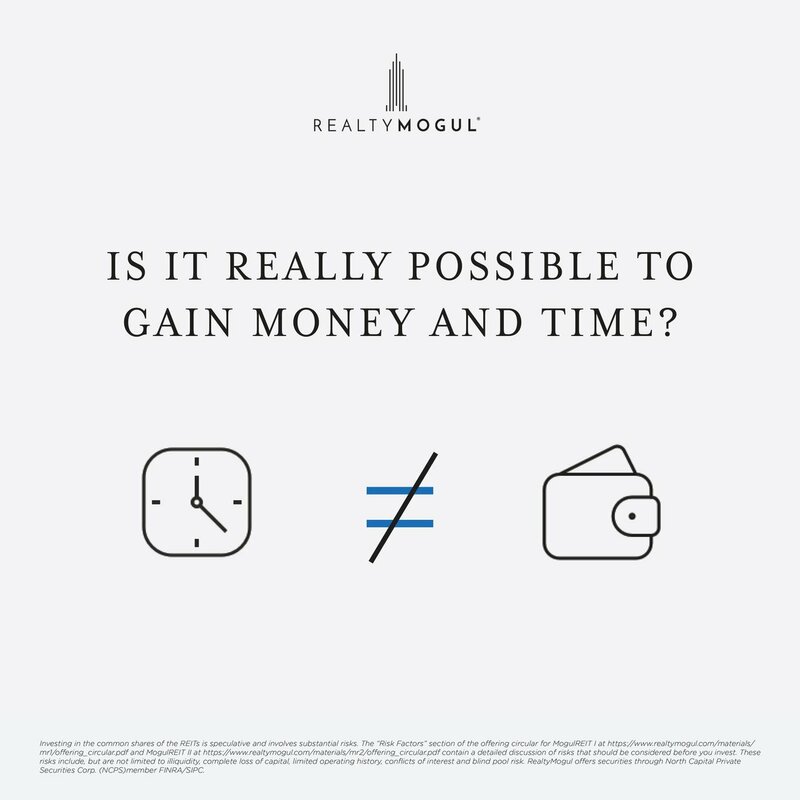 RealtyMogul charges up to 3%. Consider investing in our public, non-traded REITs. 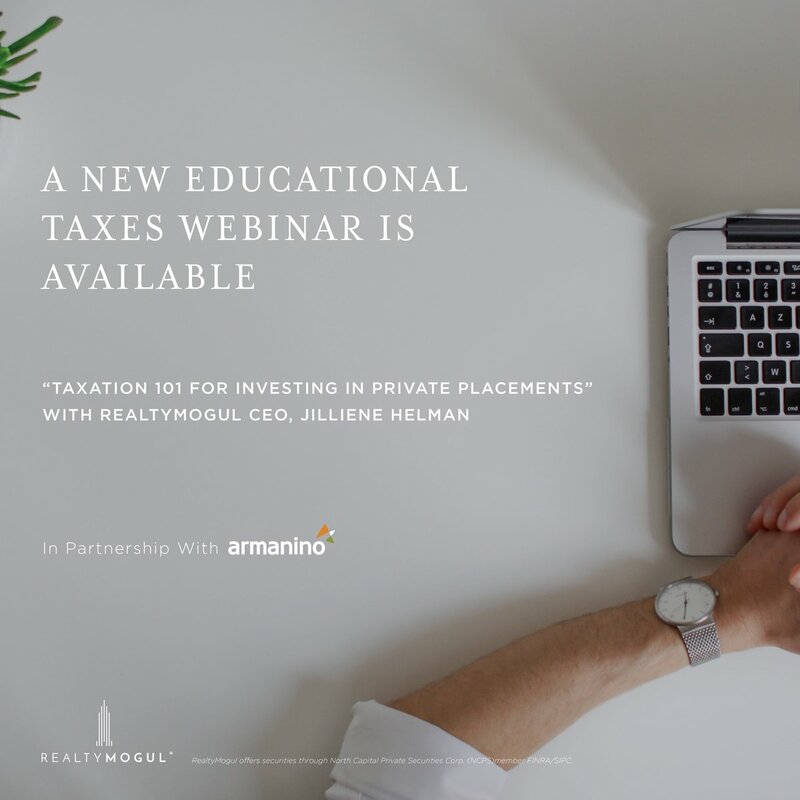 Last Tuesday, our CEO, Jilliene Helman, joined Armanino LLP Real Estate CPAs, Yunna Weinzerl and Harvey Bookstein to answer questions live and go over various topics related to real estate taxes. How are you building your cash buyers list? Check out these 17 super fast ways to make it grow in no time from LeadPropeller!